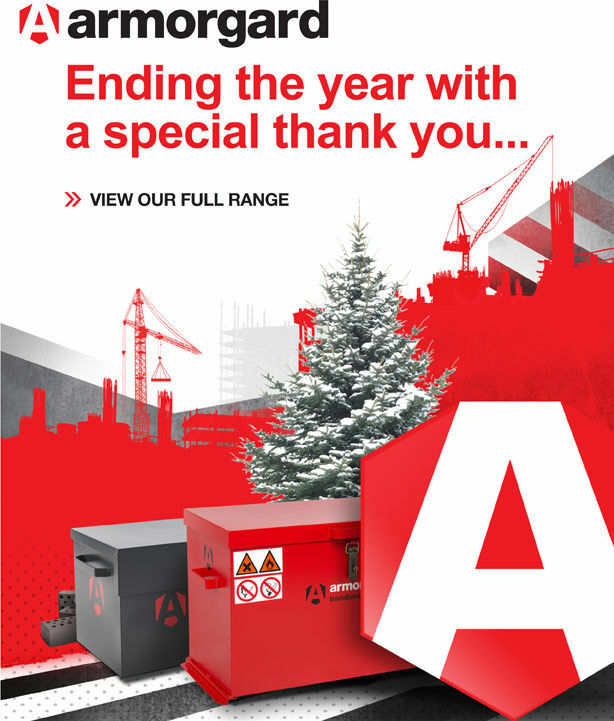 It’s been another brilliant year at Armorgard and we would like to say a special thank you for your business in 2015. We’d like to wish you a prosperous New Year and we look forward to seeing you in 2016! Our offices will officially be closed from 16:30pm on the 22nd December through to 07:00am on the 4th January! PLEASE NOTE: The last day to order Armorgard products for delivery before Christmas is 3:00pm on the 22nd December. A day out in London to celebrate our successes of 2015 an launch our 2016 plan!